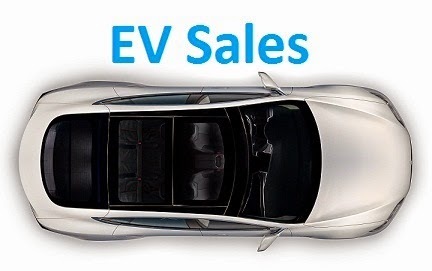 The global EV market continues to grow at rapid pace, with some 77.000 units delivered in September (Second best month ever, only behind the 86k of last December), representing a 54% growth YoY, with YTD sales now at 515k, we are headed for a total sales number of around 800.000 units. In the models ranking, the Best Seller of the Month for the fourth time in a row was the Tesla Model S, with 7.910 deliveries, only 100 less than the absolute record, recorded by the same Model S last December, so as predicted last month, the Tesla Model S displaced the Nissan Leaf from the Models leadership in the Second Half of the Year, like it did last year. Looking at the rest of the YTD ranking, the #3 BYD Tang sales are down for the third consecutive month (Softening demand? ), while the Fourth Place of the Mitsubishi Outlander PHEV (Sales down 50% YoY) is in serious danger, with a real chance to end 2016 in Seventh. The Renault Zoe is also most certainly sure to lose the #8 soon, to the current sensation, the Tesla Model X, which ended September in Second with a record 5.484 deliveries, securing a 1-2 win for the Palo Alto company, while jumping to #9 in the YTD ranking. 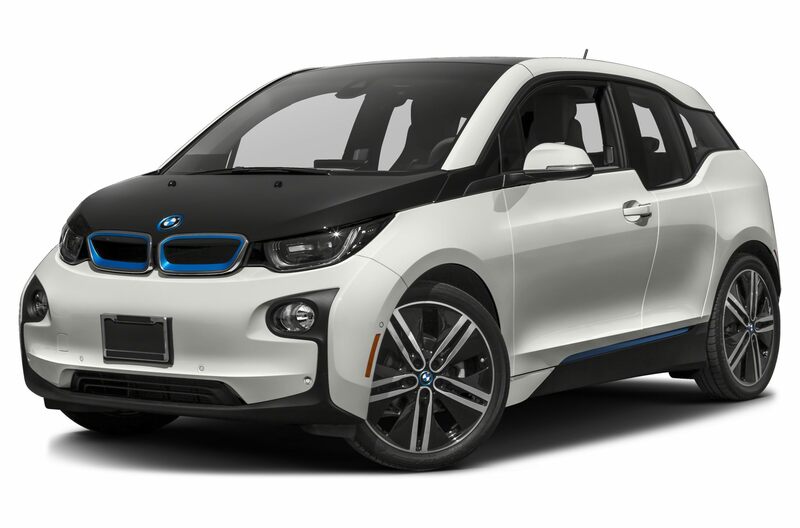 Besides the aforementioned Tesla, two other models have beaten their own sales record, with the BMW i3 scoring 3.515 units, while the BAIC E-Series has beaten a 21 months-old record (An eternity in China), with 2.659 units. Looking outside the Top 10, there was another BAIC pulling out a brilliant performance, with the EU260 sedan scoring 3.800 units, a personal best for any model of Beijing Auto, that allowed it to surge to Third in September. Will it be a future sighting in this ranking? - BYD continues to be the Master In Command in the YTD ranking, but the Second Place in September, with 10.261 units, is somewhat disappointing, as this is the fourth consecutive month where the automaker scores 10.000-something results. Production bottlenecks? Waning demand? - The 7.062 units of Beijing Auto (BAIC), came as (Good) surprise, with a 73% improvement over the previous month, allowing it to jump to Third in September and climb to #5 YTD. There are reports that BAIC electric models are quite popular in Beijing, so we could see it improve even further in the future. - As for BMW, the record 7.050 units (Beating the 6.030 of last December) were expected, currently the Bavarian automaker benefits from a strong (And extensive) lineup, with four(!) out its seven models scoring record performances in September. Now, the #3 Nissan is only an arms length of reach, when it passes the Japanese automaker, then BMW will become the best selling legacy OEM. Who would of thought, eh? With Chevrolet finally selling at decent levels, the American car maker is now in Eighth Place, while Renault is waiting for the 40 kWh version of the Zoe to be back in the game. The #10 Ford is keeping the #11 SAIC Roewe at safe distance, so for the time being it looks that it will keep the last place of the ranking all to itself.